In the first instalment of a four-part series, Ceasefire correspondent Teodora Todorova, who took part in a summer rebuilding camp in the West Bank, sends a powerful eyewitness account of Israel's ongoing campaign of house demolitions against Palestinian families. In July of this year over 30 international activists joined Israelis and Palestinians in the town of Anata, in the West Bank for the ninth ICAHD (Israeli Committee Against House Demolitions) Rebuilding Camp. 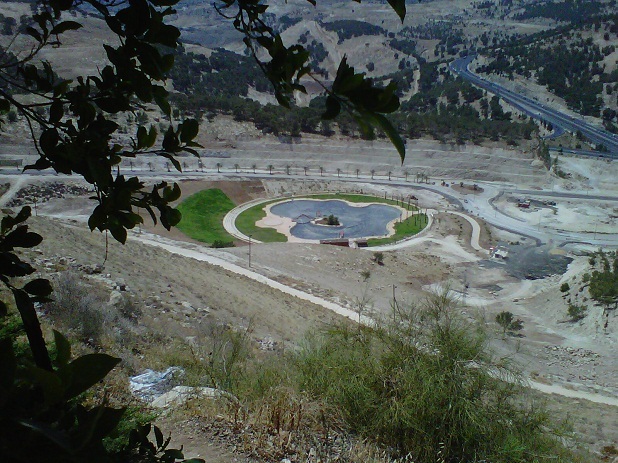 The task of the camp was to rebuild a demolished Palestinian home in two weeks. The act of rebuilding is intended as an act of creative and non-violent resistance against the Israeli Occupation. In the words of ICAHD founder, Prof. Jeff Halper, “By rebuilding, we set alternative facts on the ground”. Since 1967 Israel has demolished over 25,000 homes in the Occupied Territories, the West Bank and East Jerusalem. The pace of demolitions is increasing. 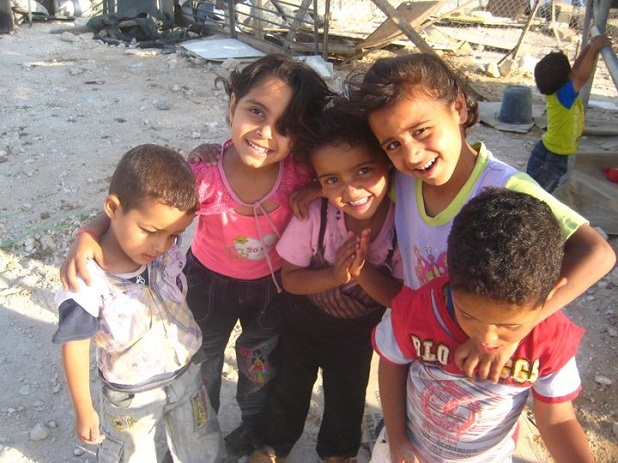 Between January and June 2011 alone Israel has already demolished 150 homes. ICAHD predicts twice as many demolitions this year than 2010. 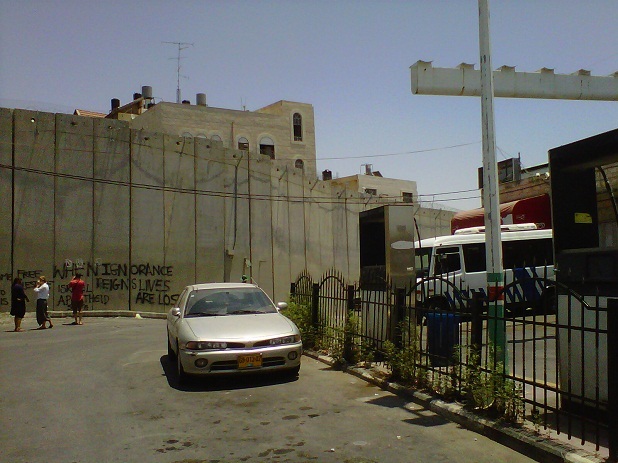 Anata, with a population of 67,000, neighbours occupied East Jerusalem but is cut off from it by the Separation Wall. The town itself is split in half between administrative Areas B and C, run respectively by the Palestinian Authority (PA) and the incongruously named ‘The Civil Administration’, which turns out to mean the Israeli military institution. A simple drive through Anata instantly alerts you to the differences in administrative set ups. In the PA-run Area B the streets are clean and tidy (albeit run down). 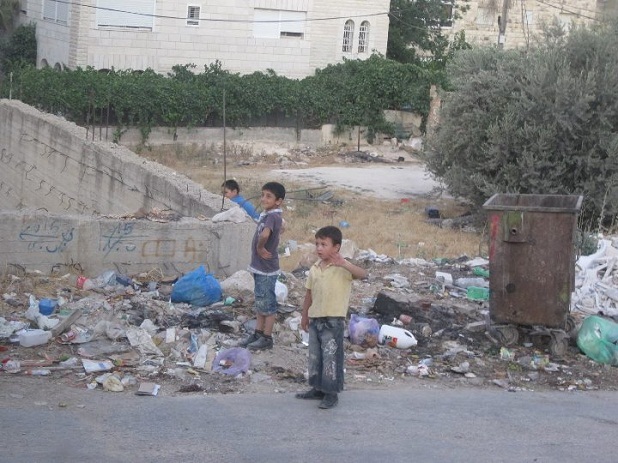 As soon as you cross into Area C, run by the Israeli military, all roads disappear and the dirt tracks on which you are forced to drive are littered with mountains of uncollected garbage. The reason behind this disparity and neglect is that the Palestinian Territories of the West Bank and Gaza Strip have been under an Israeli military occupation since June 1967. Unlike the Gaza Strip, from which Israel “disengaged” in 2005 (while maintaining unilateral control of its borders, sea waters and air space), the West Bank continues to have Israeli troops operating on its soil on a daily basis. The Oslo Accords, signed by Israel and the Palestine Liberation Organisation (PLO) in 1993, resulted in the carving up of the West Bank into administrative areas A, B and C. These Areas were supposed to disappear by 1995 with Israel’s complete withdrawal from the Occupied Territories and the establishment of an independent Palestinian State in the West Bank and Gaza Strip. In 2011, Areas A, B, and C remain intact and, needless to say, there is no Palestinian State. Area A constitutes around 2.7% of the West Bank, covering the largest populated cities, between which there isn’t any territorial contiguity. This is administered by The Palestinian Authority (PA) which was established in 1993 to deal with Palestinian “civilian affairs”. Many people, including senior Israeli politicians, refer to the cities of Area A as “Bantustans”, recalling the wastelands in which the majority Black South African population was forced to live during the Apartheid regime. 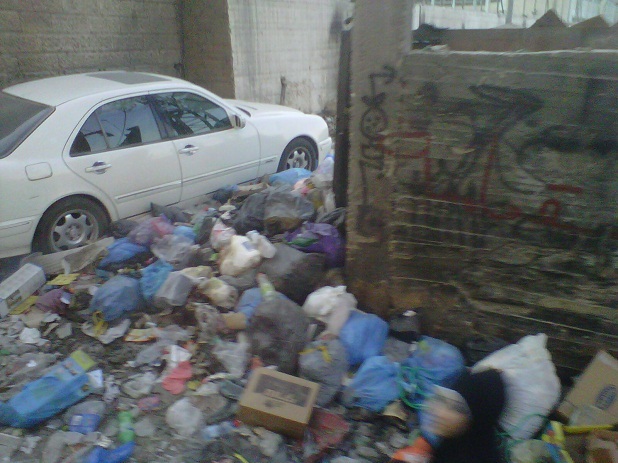 Area B is under Israeli military control, with the PA relegated to overseeing civilian and municipal affairs such as waste collection. While Area C, which constitutes over 72% of the West Bank, is under full Israeli control, the PA having no access or authority over the civilian Palestinian population. As a result, the Palestinian population is largely at the mercy of the Israeli army, who, in turn, appear determined to make life as unbearable as possible for Palestinians in a bid to force them out from their land. It is here, in Area C, that all of the illegal Israeli settlements are based. One of the main tactics of intimidation used by the Israeli authorities has been house demolitions. Over 93% of all houses and structures in Area C have been issued with demolition orders. The official pretext given by the “Civil Administration” for this excessively high number is that the Palestinians build without permits. In reality fewer than 5% of building permit applicants are granted permission to build on what is essentially land owned by the Palestinian claimant. 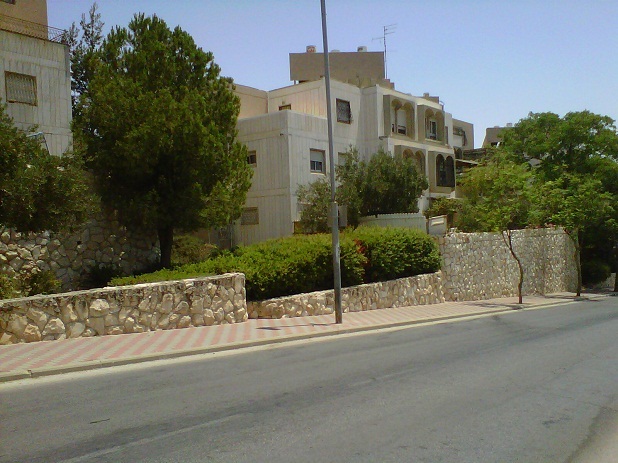 The Civil Administration employs a myriad of strategies to make obtaining a building permit an impossibility: from “zoning” privately owned Palestinian land as “agricultural” or reserved for military operations, to refusing to recognise ownership documents dating back to the British Mandate or Ottoman Empire; and in other cases demanding precisely this type of documentation. Year after year the Palestinian people continue to submit to an administrative system which discriminates against them. They spend thousands of Shekels (Israel’s currency) on costly military court fees in an attempt to gain a building permit. “We often advise Palestinians who seek our help not to apply for permits” said Halper.”The procedure is prohibitively expensive and you are guaranteed to be refused; often without any explanation for the refusal”. The permit system leaves the Palestinians in a quandary: people are forced to build without a permit whether they wish to or not. With seven or more children on average, families need to have a home and therefore people build on their own land -and then the Israeli army demolishes it. Since Israel does not have the capacity to destroy all the houses and structures it wishes to, demolitions are often random. You can build your house and it can be demolished the very next day. Or you can live in your home for 15 years and then “The Civil Administration”, guarded by hundreds of soldiers, will turn up one early morning, surround your house, and give you 15 minutes to vacate your property, demolishing your home on top of all your belongings, and in some cases pet animals. This, in fact, is what happened to the family which hosted the ICAHD summer camp. 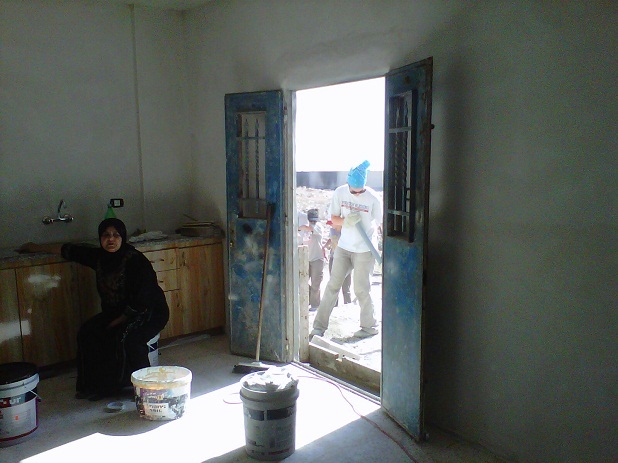 Since this first demolition, Salim and Arabiya Shawamreh have suffered four more demolitions. Salim described the destruction of his house as “the demolition of my family. They demolished my wife and children’s world; taking away their safety and security”. Unable to bear a demolition for a fifth time the family decided to turn the house into a dedicated Peace Centre. Beit Arabiya is currently the only venue in East Jerusalem where Palestinian, Israeli and International activists can meet as friends and in solidarity against the Occupation’s house demolitions. Since the “Civil Administration” does not provide families with alternative housing or with any compensation for the loss of their property, most families are left homeless. On top of that, the head of the household, often the sole breadwinner, is issued with a fine of thousands of Shekels to, in effect, pay the cost of demolishing their home, including paying for the Caterpillar bulldozer and the driver’s time. Failure to pay the fine results in imprisonment. Without a house to live in, some families move into the already overcrowded home of friends and relatives; others live in tents on the ruins of their former home. In these cases, the tents themselves are also often issued with demolition orders. The day of Abu Omar’s house demolition was also the day of his daughter’s wedding. The young bride had to proceed with the festivities of her big day from a tent pitched on the rubble of her former house. 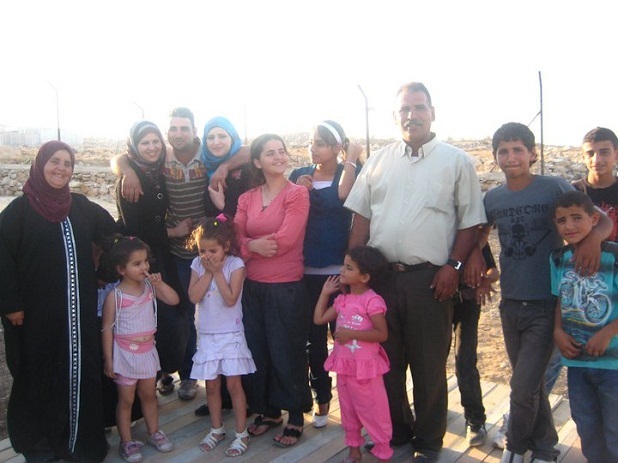 Since that fateful March morning in 2005, the Abu Omar family and their 10 children have waited six years to have their home rebuilt. Over the course of the two weeks we spent with the family (particularly with Umm Omar, the mother of the house), we had the privilege to participate in their show of defiance as their home was rebuilt from the ruins. They also shared with us their memories and ongoing fears of another pending demolition. Their fears were justified. On the second day of building, the site was visited by the new Civil Administrator, a neighbouring Israeli settler, with six armed soldiers in toe, demanding that we stop work and leave. Needless to say we didn’t stop work or leave, and on the 14th day we had the pleasure of participating in an international dedication ceremony during which we handed the house keys back to the Abu Omar family. While the house rebuilding camp ended on a joyful note, house demolitions continue to blight the lives of ordinary Palestinians on a daily basis. Four days before the end of the rebuilding camp the Bedouin encampment overlooking Beit Arabiya received final demolition orders for every single structure, meaning scores of families and children will be left homeless in the very near future. 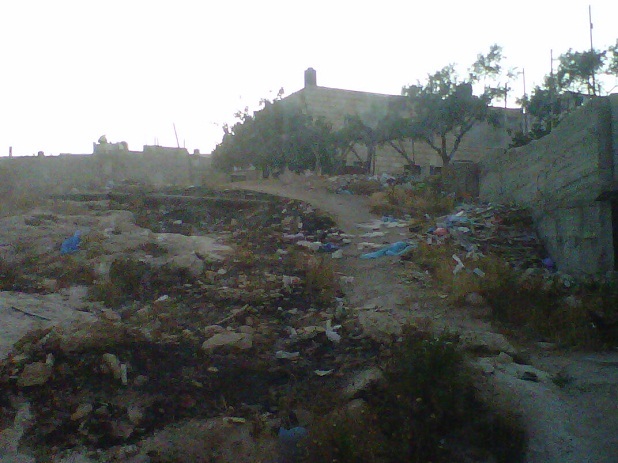 Moreover, house demolitions are not restricted to the stateless residents of the Occupied Territories. My second report from within Israel, published next week, will highlight the extent to which house demolitions are used to target and discriminate against Israel’s Arab citizens. Teodora Todorova is a writer, political activist and aspiring critical theorist. Congratulations on both reports – clear, concise, accurate and powerful. Perfect examples of excellent journalism! Contemporary media coverage should include more case studies like this one, written by an objective, independent, intelligent mind who does not shy away from speaking the truth and gving a face to the faceless.